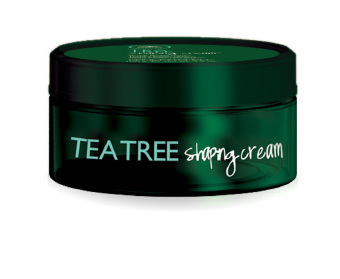 Signature Cuts of San Antonio | Tea Tree Shaping Cream 3.0 oz. Basics: Whips hair into shape with great texture and definition. 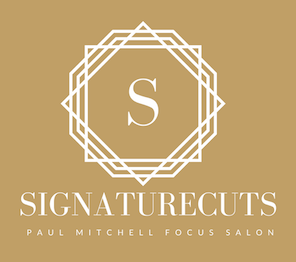 Benefits: Strong, flexible styling power and long-lasting hold. Bonus: Dries down to a clean, matte finish.